Matt is based in Pittsburgh, PA while originally being from Rochester, NY. He found himself in Pittsburgh as he attended the University of Pittsburgh for his undergraduate degree in Information Science. 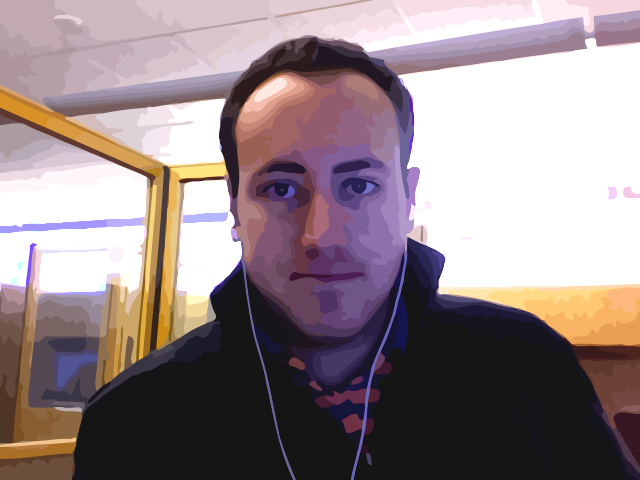 Currently, Matt works for Omni Prepaid in Pittsburgh as a Web Developer in PHP. He enjoys spending time with his girlfriend Claire, bike-riding around his neighborhood, wakeboarding, and taking pictures and posting them to Flickr. Matt's interested in Geoinformatics and location-based everything, so that's why he posts his current location here, or you can see the embedded map below. While this is open for anyone to view, he requests that you respect his "No Stalking" and "Don't be Creepy" rules. Thanks!